February 11, 1861 was cloudy, and cool. A light rain was falling. President-elect Abraham Lincoln and his family boarded the train at the Great Western Depot in Springfield, Illinois. Their destination was Washington, DC, where Lincoln was to be inaugurated on March 4th. Along the way, the Presidential train was scheduled to stop in numerous cities and towns to allow Lincoln to meet with the people who elected him. In Baltimore, Detective Allan Pinkerton, was investigating an alleged plot to blow up bridges and ferries along the route of the Philadelphia, Wilmington, and Baltimore Railroad. On February 10th, his operatives caught wind of a plot to assassinate the President-elect on his passage through Baltimore. Pinkerton accepted the challenge, and determined to uncover the details of the plot, and get the information to Lincoln before it was too late. Washington City was rife with rumors. It was said, that people were going to upend the railroad tracks, blow up the public buildings, seize the city, kidnap President Buchanan, and kill President-elect Lincoln. Earlier in February the Committee of Five was assembled to investigate the rumors, and get to the bottom of it. General Winfield Scott was charged with defending the Capital city, and had for several months been receiving letters loaded with rumors of conspiracies, and plots about assassination attempts against Lincoln, Buchanan, and himself. As a result of these threats,General Scott, together, with Senator William H. Seward, asked New York Police Superintendent John A. Kennedy to investigate the situation in Baltimore, and to determine if it was safe for Lincoln to pass through. With less that twelve days until Lincoln was scheduled to pass through Baltimore, the race was on to stop his assassin. Read the book. 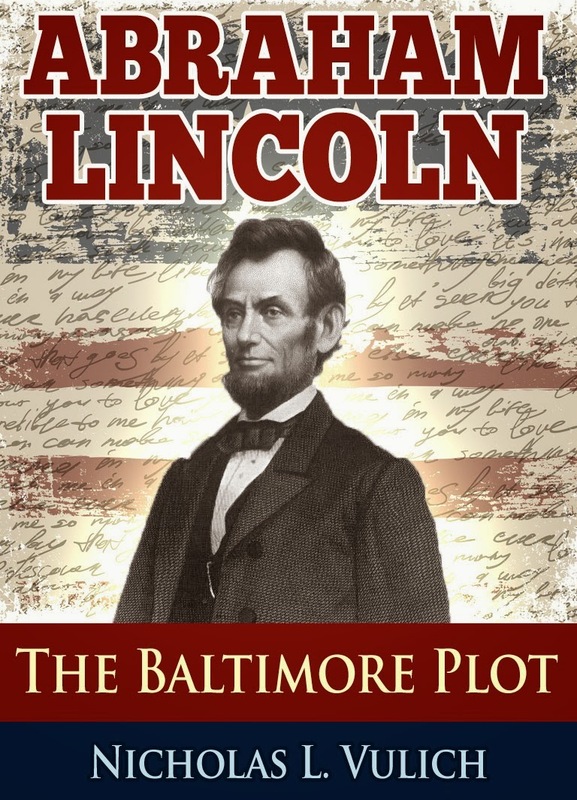 Learn the exciting details of the Baltimore Plot, and decide for yourself whether Lincoln’s life was ever actually in danger.